In case you didn’t know, it’s National Unicorn Day: A magical 24 hours when we’re approved to celebrate all things horned, hooved and theoretical. Unicorns have been a famous mythical creature since the Ancient Greek times when people believed they lived in exotic India. 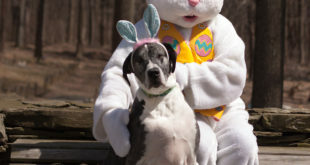 While they were initially considered to be fierce, powerful animals, they are now often seen as a symbol of love, purity, enchantment and magic, according to National Day Calendar. From events to products, there are plenty of options to indulge in your love for these mythical creatures. 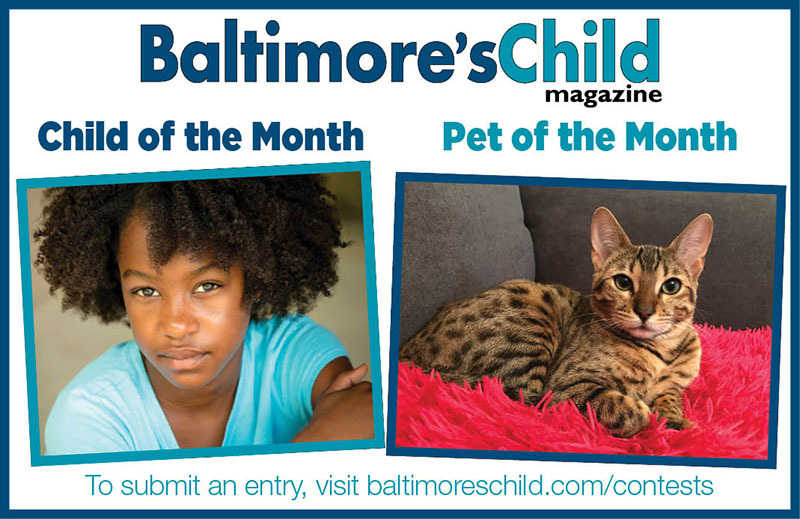 Join the city of Baltimore in a virtual 5K or 10K to celebrate National Unicorn Day! Sign up at eventbrite.com to receive your medal and track your progress! Tickets start at $20. 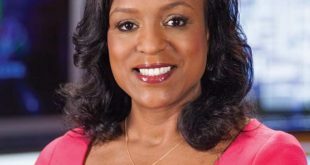 Who says a moisturizer can’t be magical? 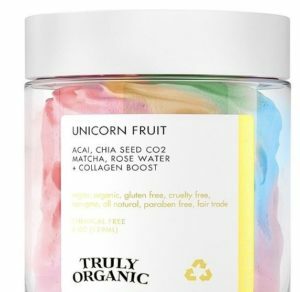 Get this fabulous unicorn fruit body butter at Ulta Beauty for $20. Release your inner unicorn and throw on this super plush unicorn onesie! 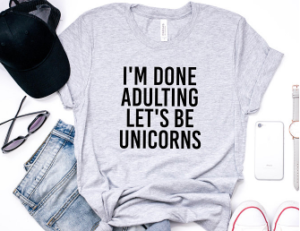 Complete with a hood which features your very own unicorn horn, you’ll feel like a kid again in this magical ensemble! Get it from Target for $20. 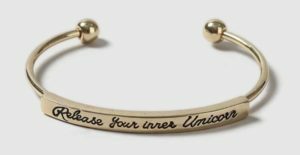 Want to celebrate national unicorn day in a subtle, chic way? Get this beautiful gold cuff at Topshop for $18. Calling all unicorn lovers! 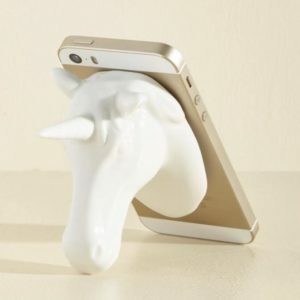 Prop up your phone in style with this unique, chic unicorn phone stand! Perfect for when you need something cool to help you binge your favorite show on the go! Get it for $15 at ModCloth. 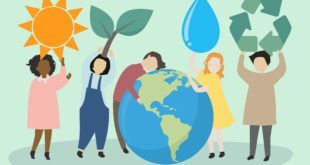 Don’t let a paper cut ruin your day! 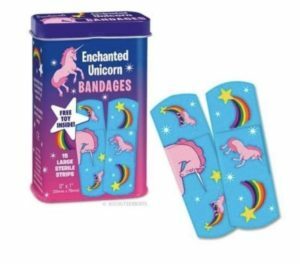 Grab some of these unicorn bandages on Amazon for $8.